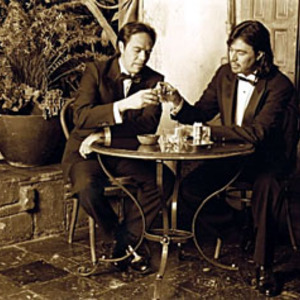 Los Temerarios have recorded more than 20 albums and been honored with multiple awards and award nominations. In 1991, they earned 5 Billboard awards nominations in the Latin categories. They have performed in many notable venues, such as Radio City Music Hall (where they became the first Mexican music act to lead a concert), Sports Arena, where they joined Bruce Springsteen and Michael Jackson as the only musical acts to fill the arena (earning an award for that feat), and Auditorio Nacional of Mexico City, where they were the first Mexican group ever to perform. They also acted at the Festival De Vi?a del Mar event in Chile in 1993, earning the prestigious Gaviota De Plata award.